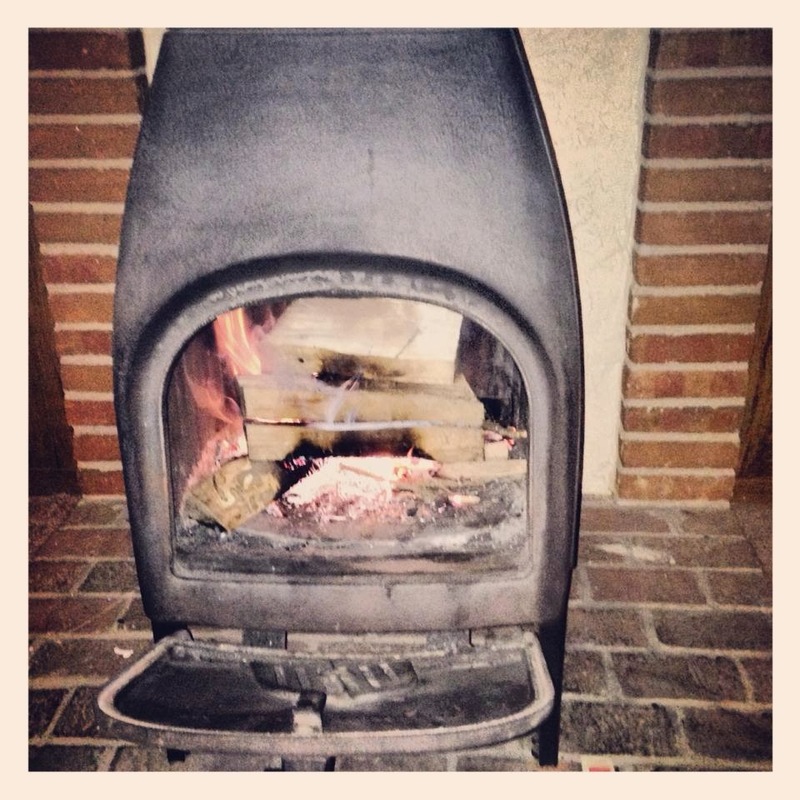 Stuck In The Buckosphere: Fired up the fireplace yet? Gotta love fall. I was leaving work and could smell a nearby wood burner or fireplace. I LOVE that smell. It reminds you that fall is in the air. 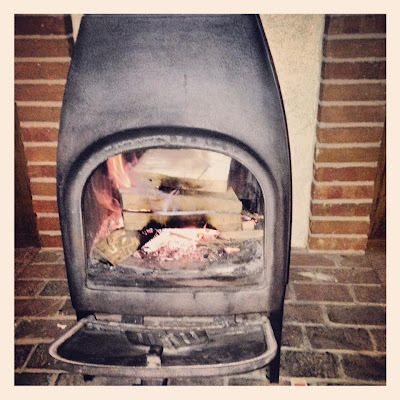 This photo is from Brittney, a viewer, having a little fire to warm the house. The models are still staying cold for next week. They vary a little with each update. 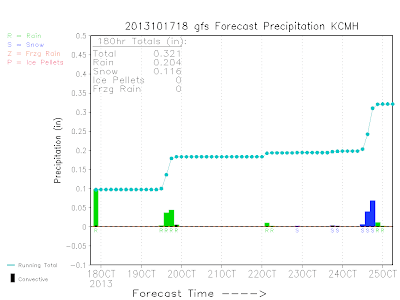 The 18z GFS model above shows a nice bit of October snow for next Thursday. NONE OF IT WILL STICK THOUGH. So don't get your hopes up too high if you are a snow-lover. I think you will be plenty happy this winter. 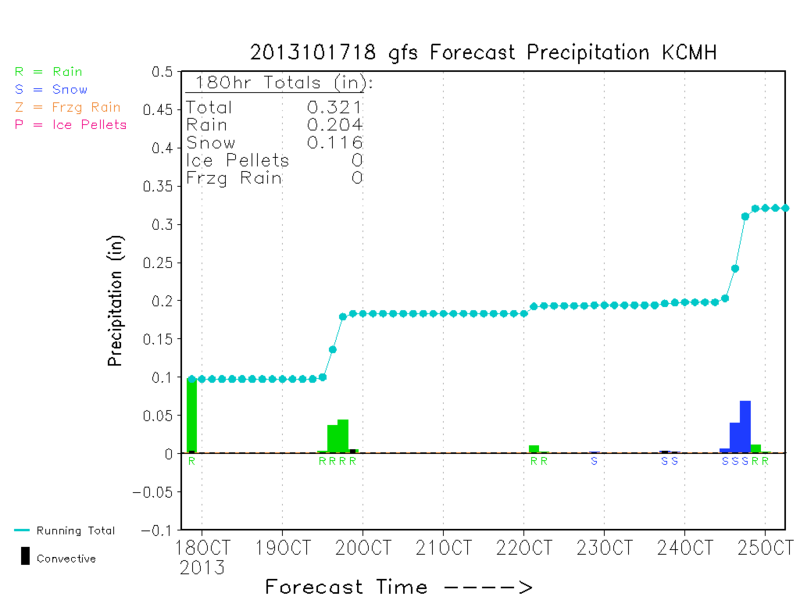 The Euro models are bringing in the snow a little earlier and actually pushing the clipper further South. (Remember, they tend to pull more North when they actually swing down from Canada). The rain today has cleared out and a little fog overnight in spots. We see more sun later Friday after some of the morning fog. More showers midday Saturday and then another cold front Monday night into Tuesday. I will be back again with an update... until then, have a good one!